FlexBoard™ is an adjustable wrist support device that extends the patient’s wrist at a desired angle, enabling clinicians to gain access to the radial artery. 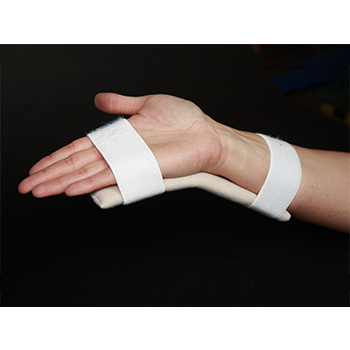 Once access has been achieved, FlexBoard can continue to be worn by the patient to immobilize the hand and wrist while A-lines are deployed. This leads to more trouble-free line insertions, assures the integrity of the line and facilitates invasive monitoring for extended periods. 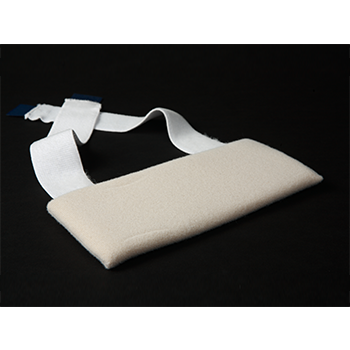 The device is made with soft, comfortable material and thick padding for enhanced patient comfort. FlexBoard™ is used by clinicians when inserting arterial lines or catheters into the radial artery or other arteries in the wrist.